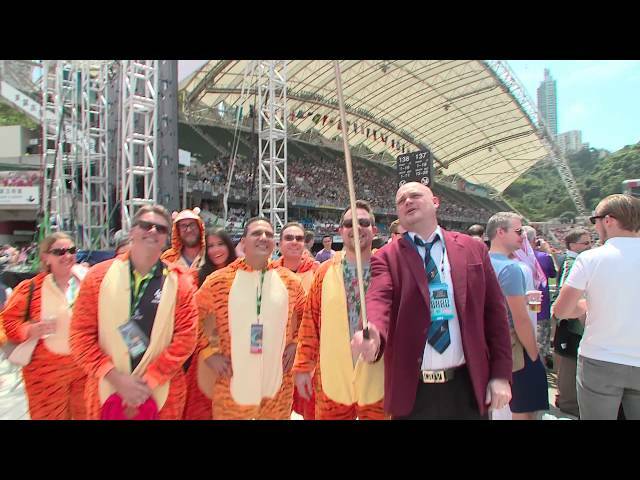 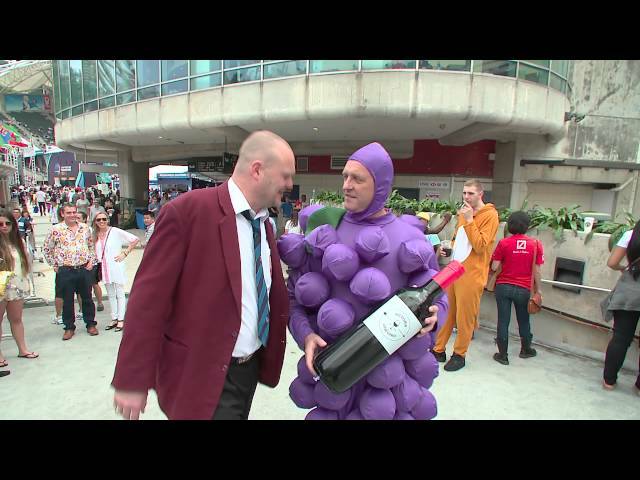 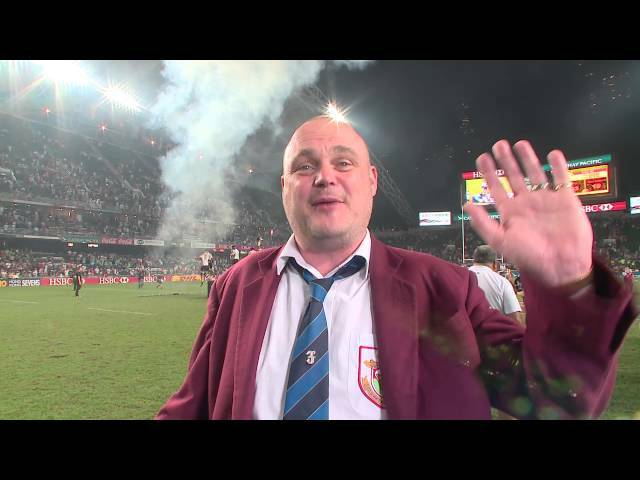 The Hong Kong Rugby Football Union is inviting rugby fans worldwide to follow the adventures of famed publican Al Murray, The Pub Landlord, as he heads to Hong Kong to help mark 40 Years of Sevens during the 2015 Cathay Pacific/HSBC Hong Kong Sevens. 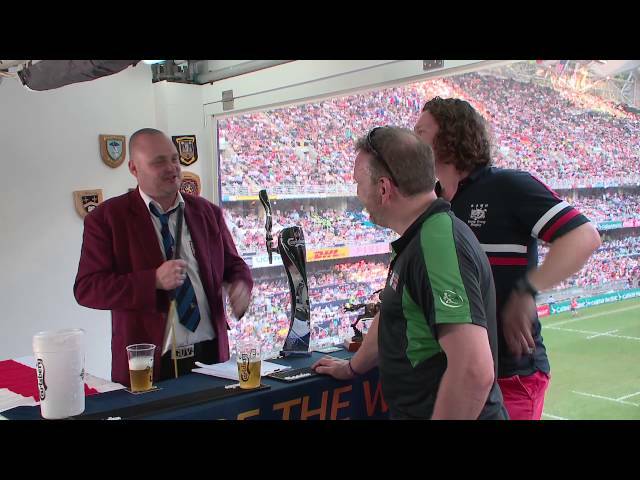 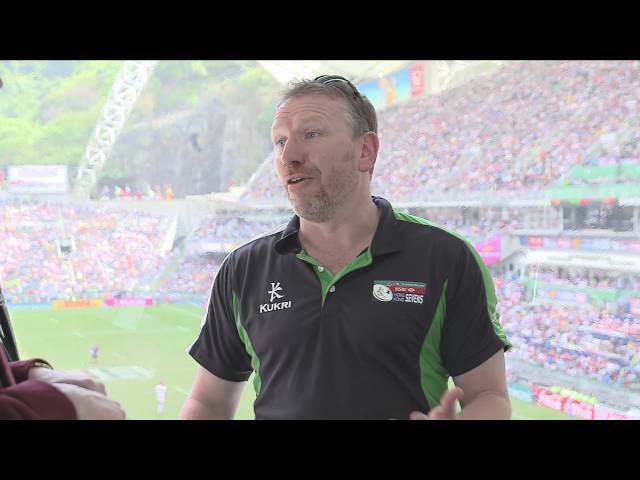 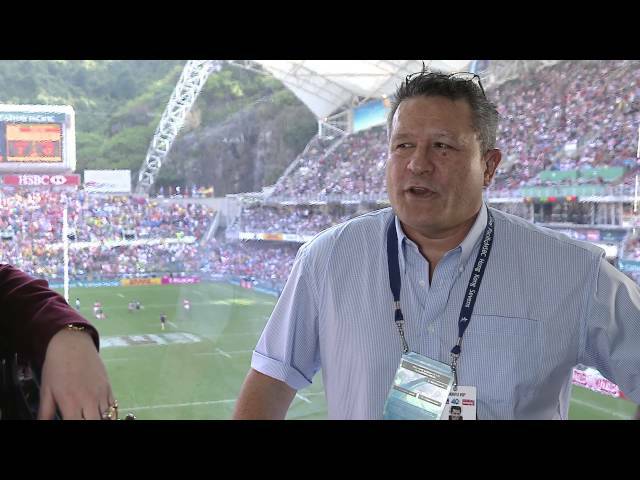 Follow the intrepid Landlord and hear firsthand what it really is like at the Sevens. 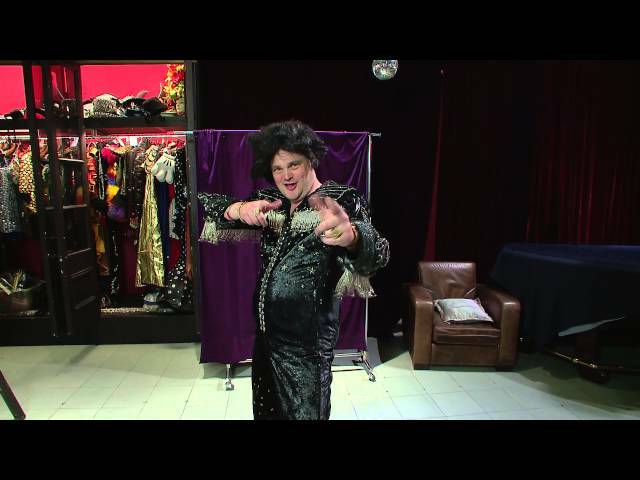 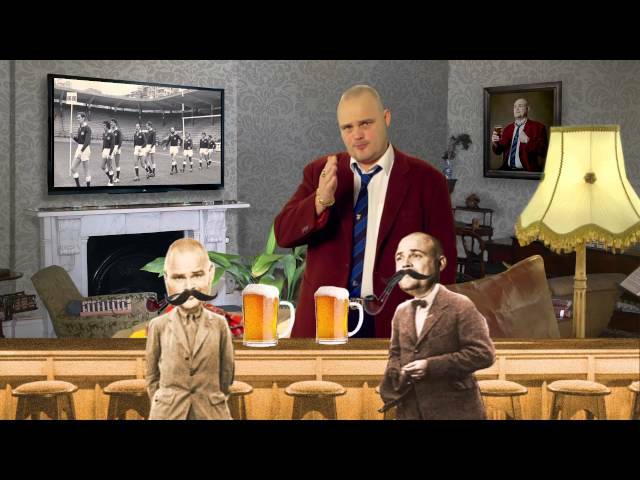 Al Murray's Sevens has a new episode twice a day, so check back often!